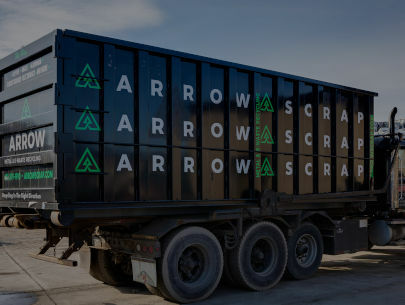 At Arrow, we purchase and recycle scrap metal and electronics waste. 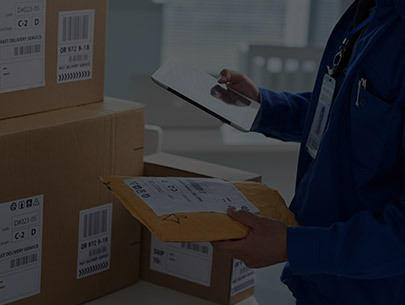 We offer container service for commercial accounts and are open to the public at our two conveniently located recycling facilities and offer nation-wide recycling and e-waste solutions. 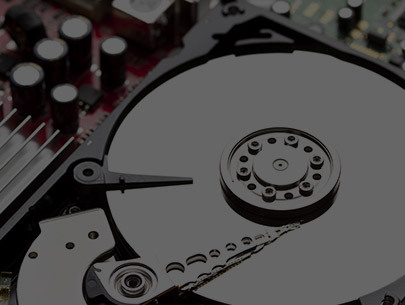 We also provide secure data destruction and deinstallation services. We are proud to be customer-focused. To us, this means we make the recycling process easy, convenient, and consistent for each person who comes to us for a recycling solution. 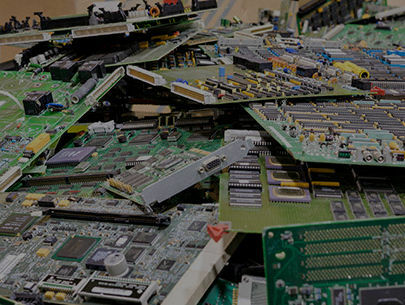 Whether you are recycling scrap metal or electronics equipment, our aim is to make this an efficient and professional experience for you. As veterans in the recycling industry, we have developed our expertise to meet the needs of those we serve. Our commitment to customer satisfaction is our mission to ensure all recyclable waste is diverted from landfills. 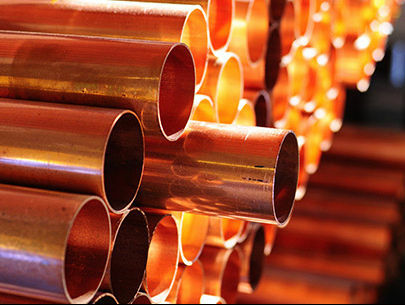 We perform all recycling on-site and guarantee full compliance with all local, state, and federal regulations.